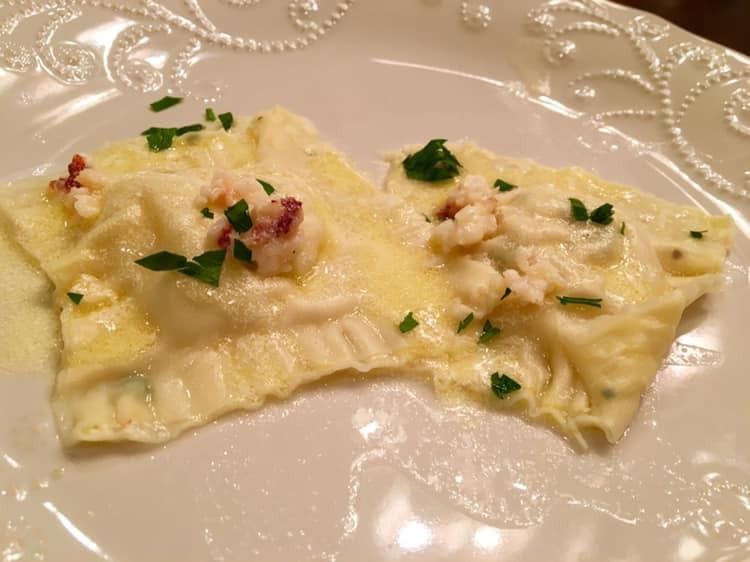 pappardelle – Design Your Lifestyle. 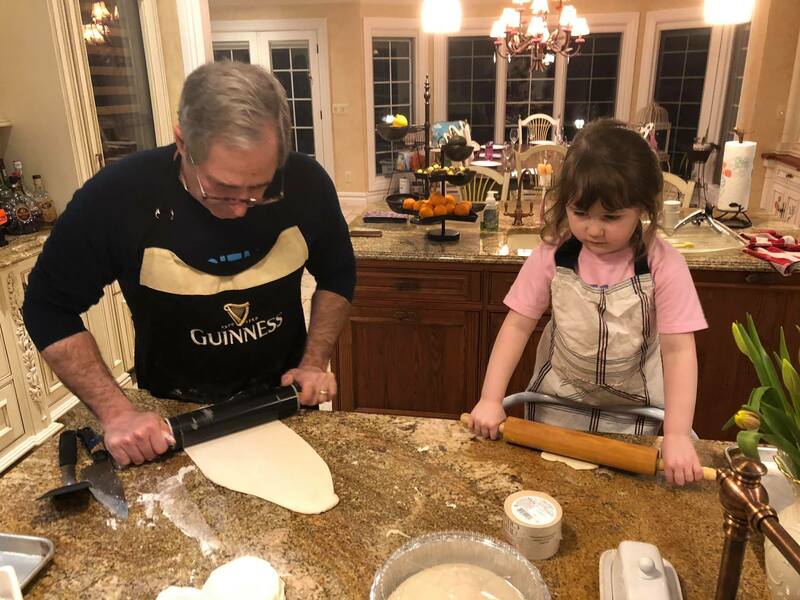 “I decided a long time ago that if I wanted to make world-class kitchens, I ought to know how to use them,” Peter Salerno says. 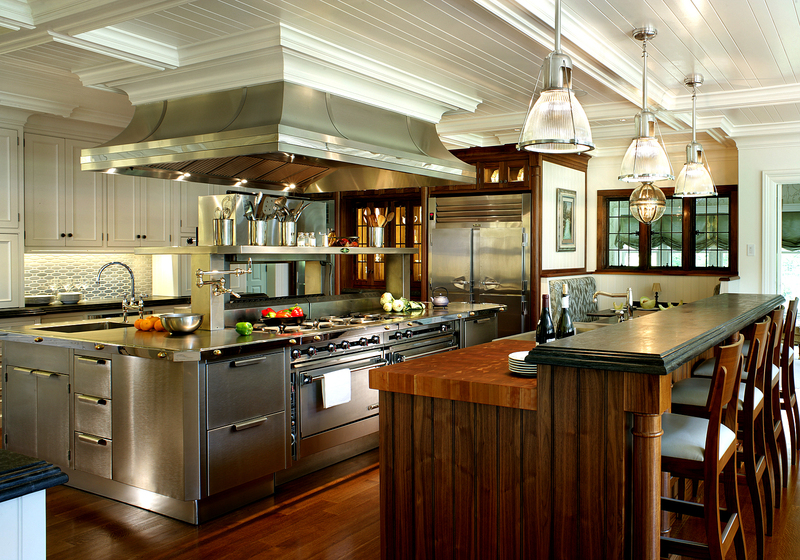 As a result, Peter Salerno is not only the most award-winning kitchen and bath designer in North America over the last decade, but also quite an accomplished chef. 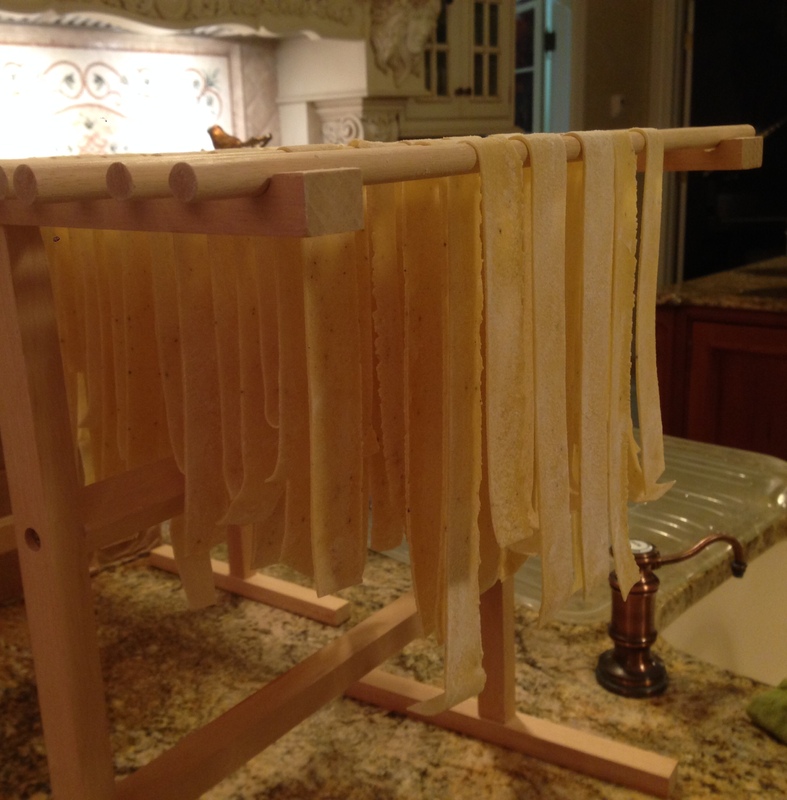 This weekend, Peter Salerno treated his family to an authentic Italian meal made from scratch – homemade black pepper pappardelle. 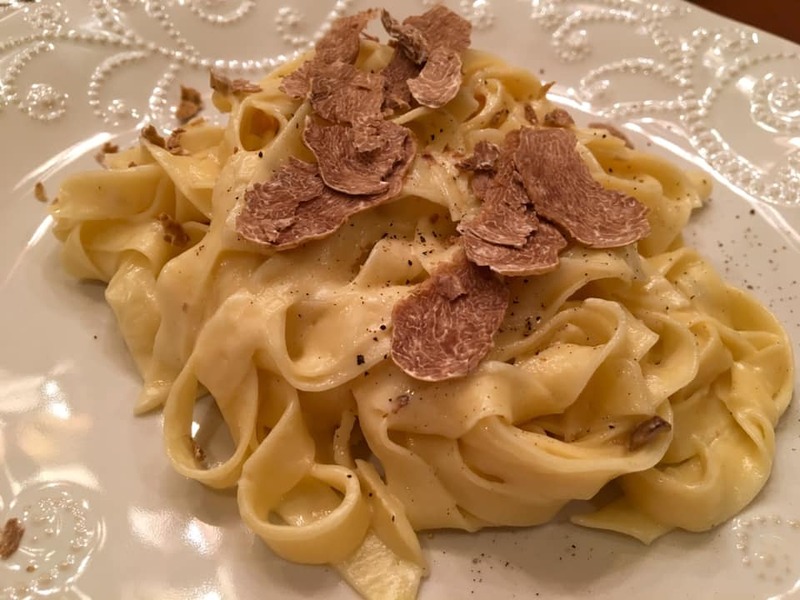 The Salerno homemade black pepper pappardelle recipe is a long-held family secret, so unfortunately we can’t share all the details with you here (sorry!) – but we do have some great photos to show you. 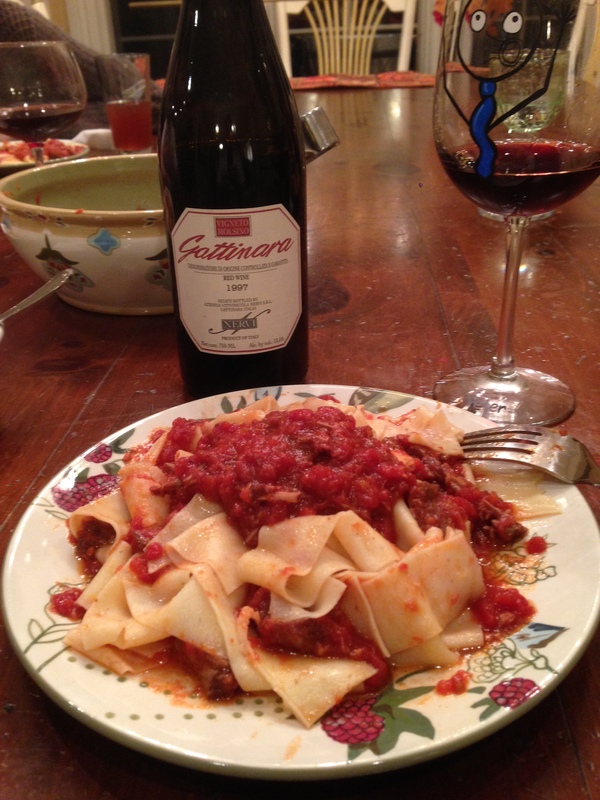 Peter took his homemade pasta to the next level by adding shredded beef, which was cooked in a Chianti Classico wine reduction. He then finished the dish in a plum tomato sauce. Check out the photos for yourself – and comment if you like what you see! 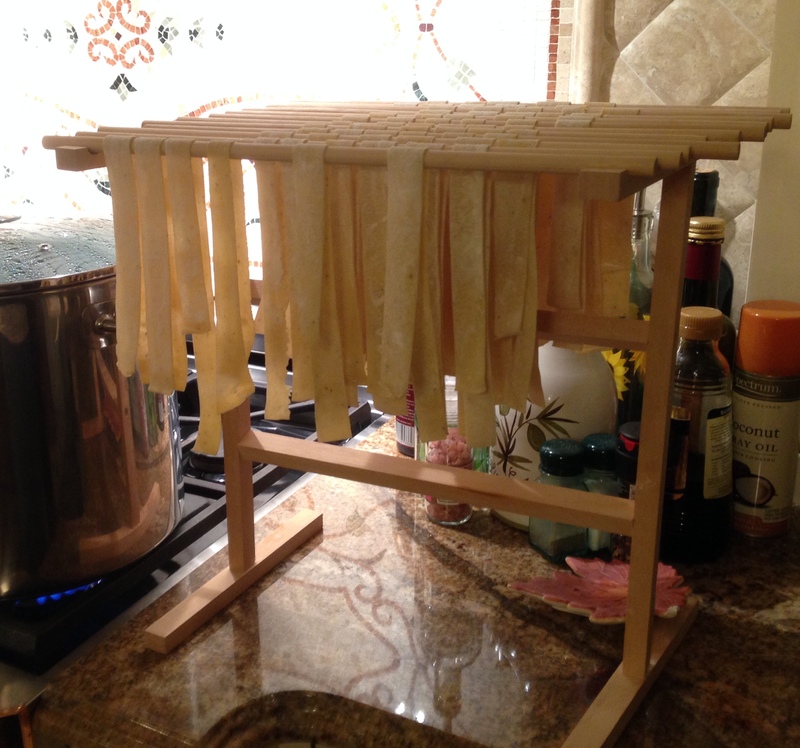 Almost ready to eat… scroll down for the finished product! 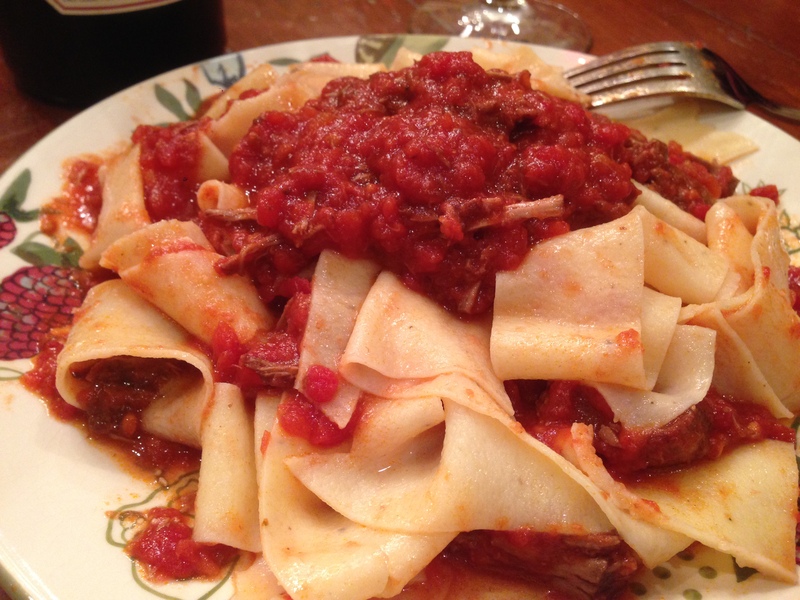 The beautiful finished product: homemade black pepper pappardelle with shredded beef cooked in a Chianti reduction, served with plum tomato sauce.